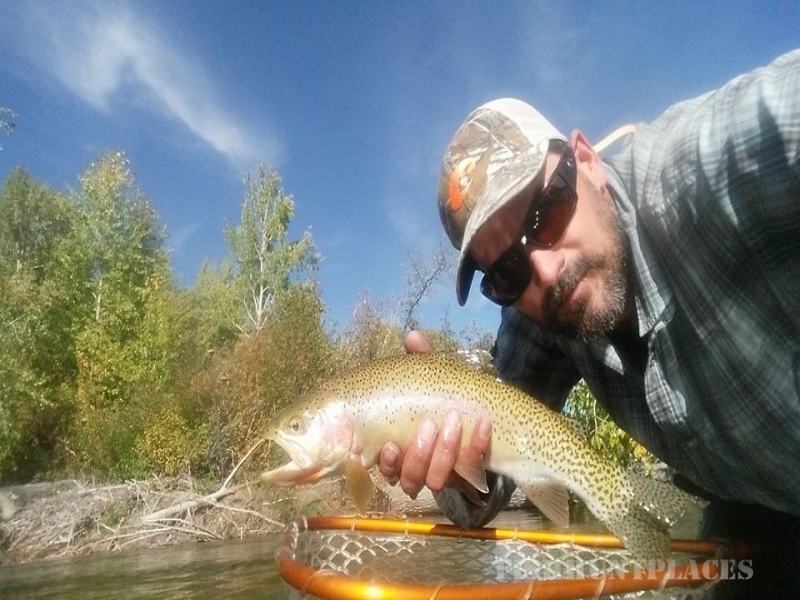 Montana Hunting and Fishing Adventures would like to invite you to share in the wonders Montana has to offer. 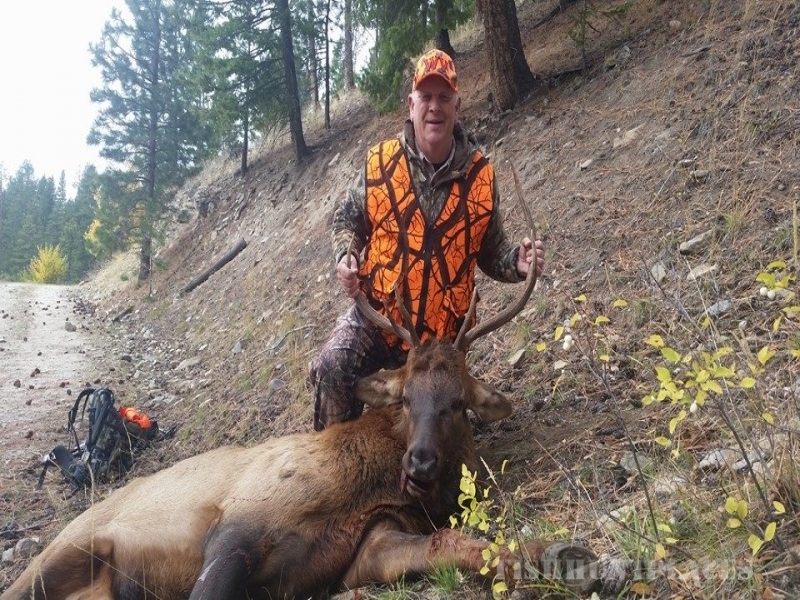 We are lifelong Montana residents with a passion for trophy hunting, fly fishing and all outdoor recreation. Providing a small first class family owned and operated guide service that caters to your individual needs. Based in the beautifulBitterroot Valley of Western Montana three miles south of Hamilton, fifty miles south of Missoula international airport(MSO). Located halfway betweenGlacier National Park and Yellowstone National Park making this the perfect spot to base your Montana vacation. 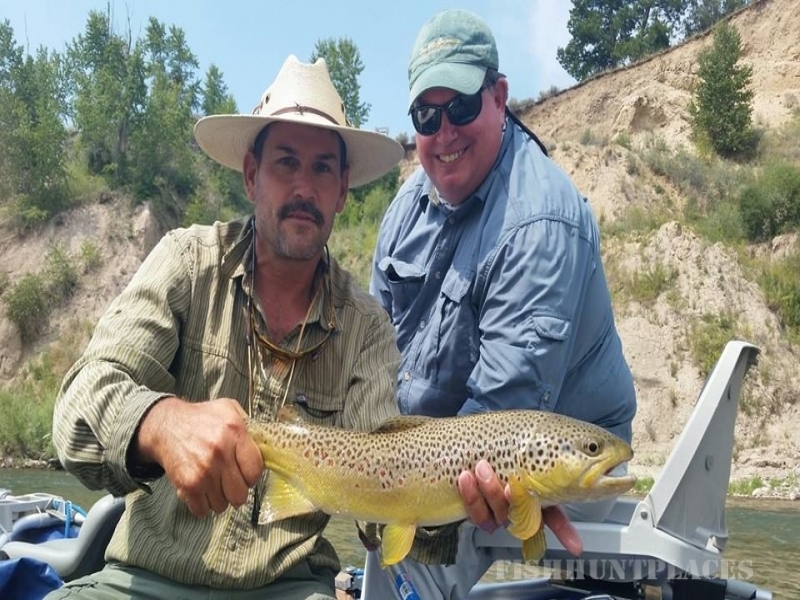 Montana Hunting & Fishing Adventures takes pride in providing the finest big game hunts and fly fishing trips for Trout at a reasonable price. 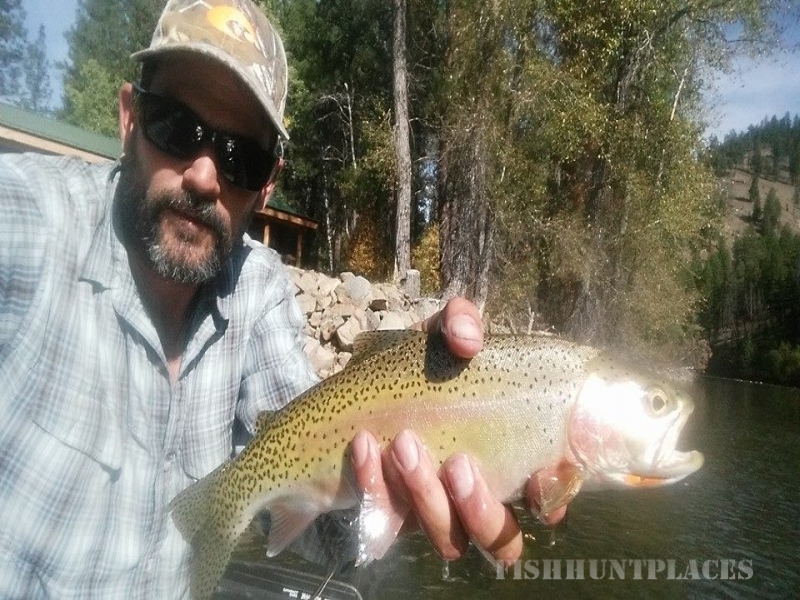 Offering float and wade fly fishing on the Bitterroot, Blackfoot, Clark Fork, Madison andMissouri along with many other Rivers, Streams, and Lakes. 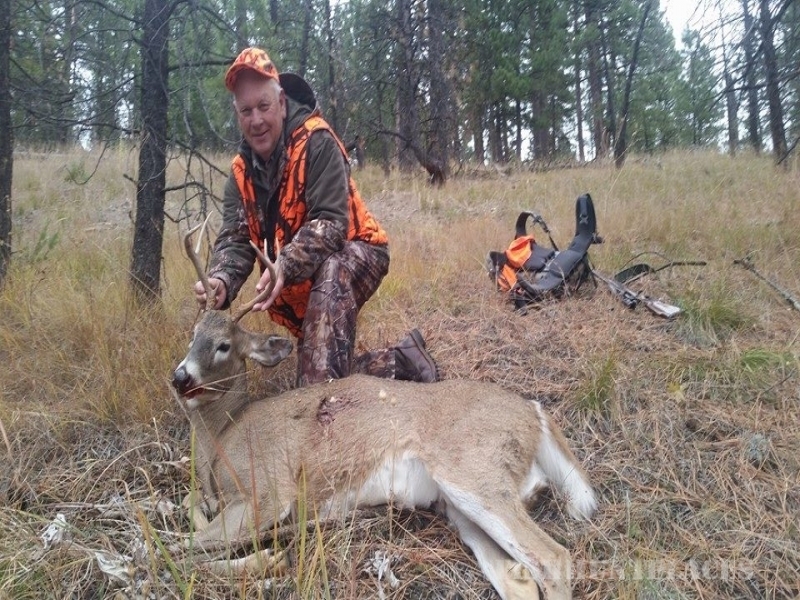 Also offering archery and rifle hunts in theSelway Bitterroot Wilderness and the Bitterroot National Forest for Elk, Whitetail Deer, Mule Deer, Bear, Mountain lion, Wolf, Moose, Mountain Goat and Bighorn Sheep. With over forty years outfitting in Montana our guests are guaranteed to take home memories that will last a lifetime. 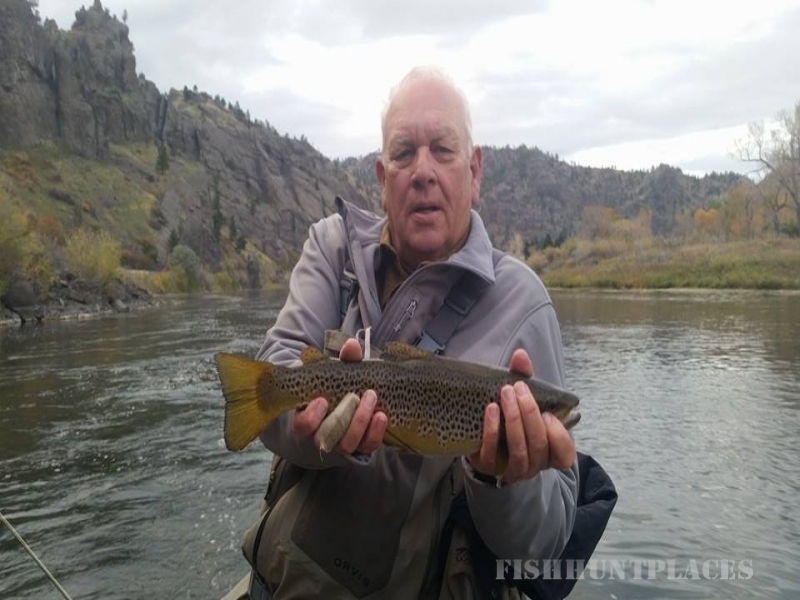 Montana Hunting and Fishing Adventures provides fly fishing day trips float or walk and wade. 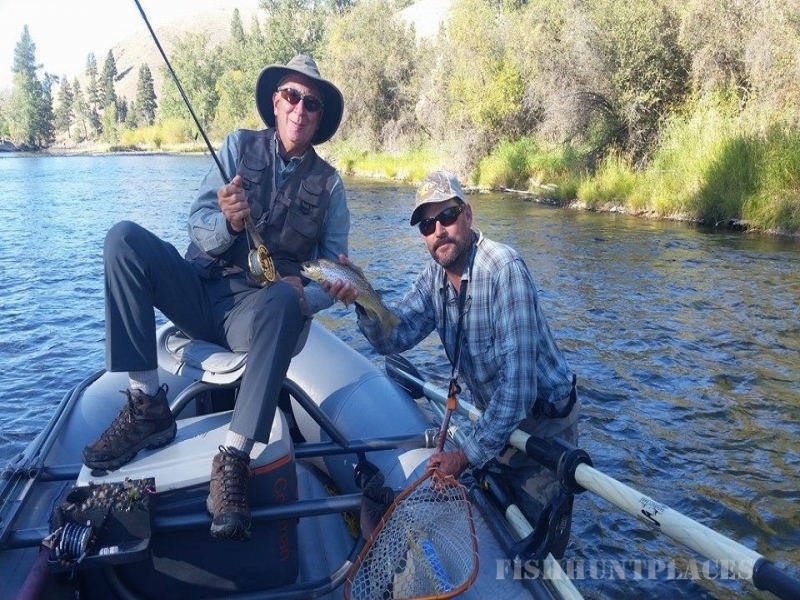 Fees for all fly fishing day trips include Pick up from local lodging, guide, boat, shuttle, shore lunch, refreshments, instruction in all aspects of fly fishing, fly fishing equipment if needed and a good time. 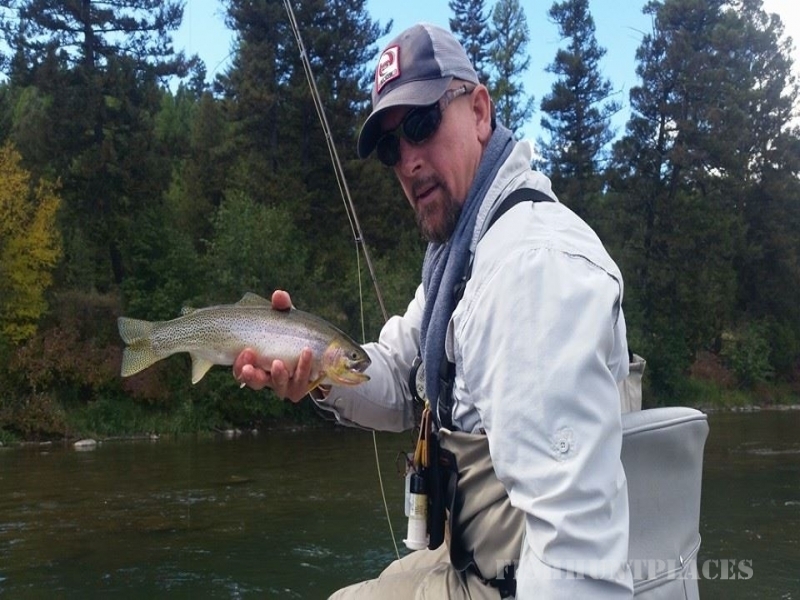 We also offer fly fishing packages that include your lodging and fly fishing trip. 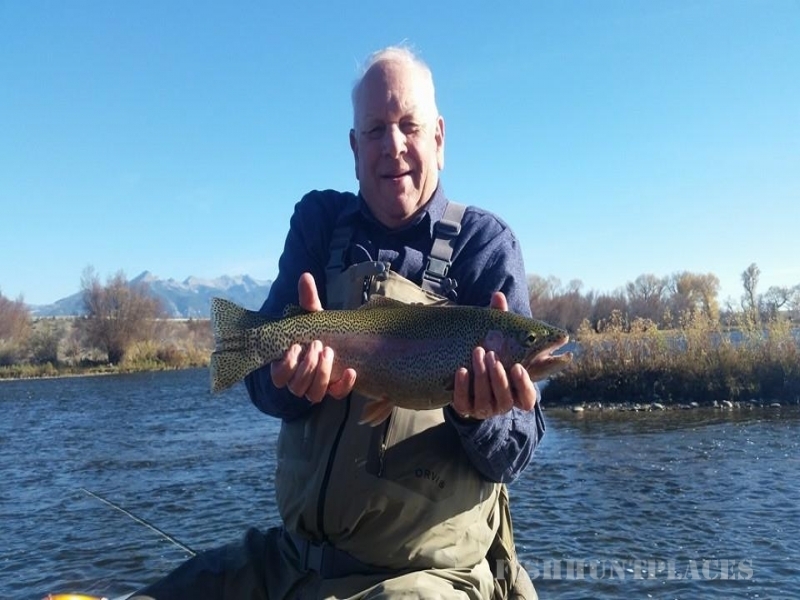 Fees for all fly fishing vacation packagesinclude one more nights lodging than your fishing days, guide, lunches, airport shuttle from Missoula Montana (MSO), pick up and delivery from local lodging, all shuttles, instruction and equipment if needed. Fees for all 7 day hunts include 8 nights Lodging, local guides, home cooked family style meals, shuttle fromMissoula Montana (MSO) airport, field preparation and retrieval of game animals. We can recommend a local taxidermist and meat cutter for your convenience.